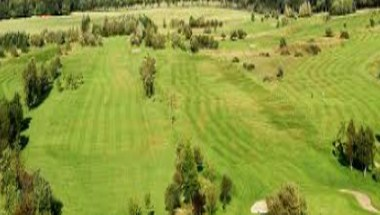 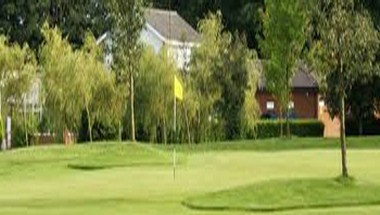 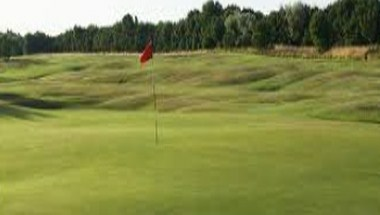 Newcastle United Golf Club is an excellent 18 hole course, situated only 5 minutes from the heart of Newcastle Upon Tyne. 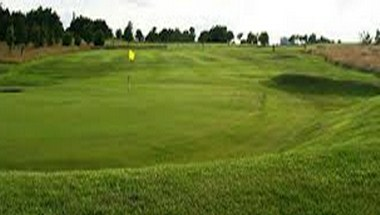 It offers its spacious clubhouse which can be hired for private functions or engagement parties. 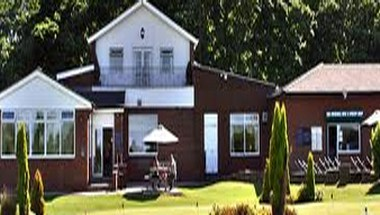 It is an ideal location to enjoy a drink and meal after your round of golf or to host any kind of special event.